I am SUCH a big fan of soups. In fact I am a big fan of all things ‘S‘. 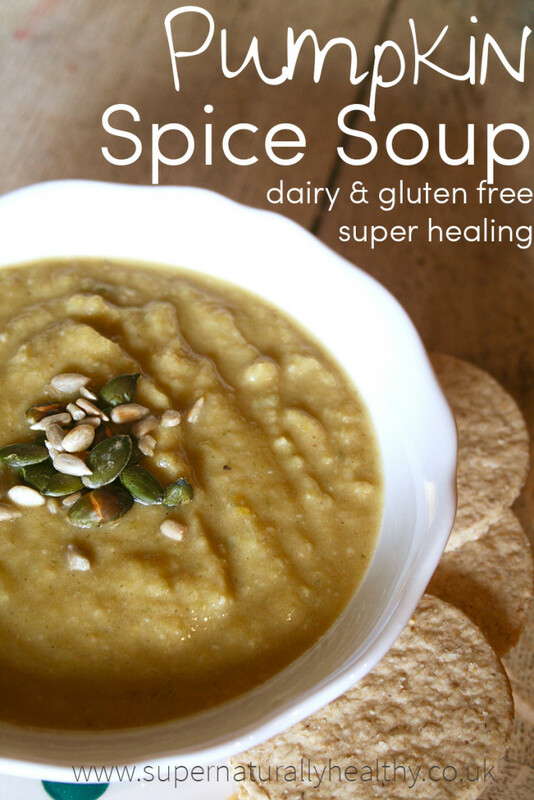 I have to confess that it has been ALONG time since I posted some savoury recipes and it don’t JUST eat cake – there are tons of other healthy things I munch on too and soup is one of the main things I eat. It is the PERFECT way to warm your body up, get load of veg in you as well as save some pennies. Its my go to soup lunch and even breakfast option. I use it to ensure I get lots of home-made bone broth (read here for why I down this stuff like a trooper!) as well as vegetables and it has been a large part of my healing journey. Plus soups take nearly no time to make. Shove everything in a pan, cooked , blend and eat. I often just use my slow cooker so I don’t even need to chop things just shove a whole butternut squash in and let it cook over night! First you want to cook the pumpkins. I just stab a whole pumpkin with a sharp knife and place it whole into the oven at 180c for an hour and half then scrap out insides. You can peel and roast it but I am lazy and prefer this method. You can also use canned pumpkin or a butternut squash. In a large pan place the vegetables and garlic and spices in the pan and state with a knob of butter or coconut oil. Saute for 3-5 mins. Add both and liquid and bring to boil. Cook for 10 mins or until soft. To do it in a slow cooker just put all the ingredients in a slow cooker and turn of high to medium setting over night. If doing this you needn't cook pumpkin before you can just peel and chop it and place it in slow cooker if you want. 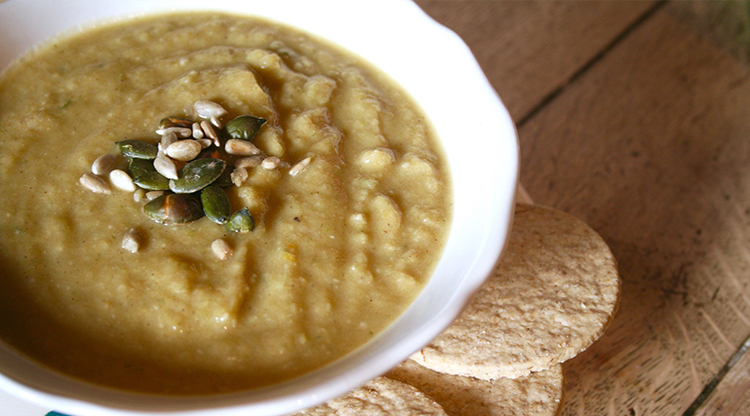 What you favourite soup combo and recipe?